In horses with longitudinal tears of the deep digital flexor tendon within the digital flexor tendon sheath, is surgical repair as effective as tenoscopic debridement alone for returning to previous level of performance? Current literature on the efficacy of surgical repair or tenoscopic debridement is limited. Criteria to define and evaluate performance outcomes is not uniform and confounded with multiple variables, merely representing low quality evidence that is difficult to draw meaningful conclusions from. However, the literature suggests tenoscopic debridement alone has been associated with improved outcomes. A more definitive conclusion cannot be made until higher quality evidence is made available on this topic. Wilderjans, H., Boussauw, B. (2006) Deep digital flexor tendon lesions in the fetlock region: a retrospective study of 108 tenoscopies of digital flexor tendon sheaths suspected of deep digital flexor tendon laceration. 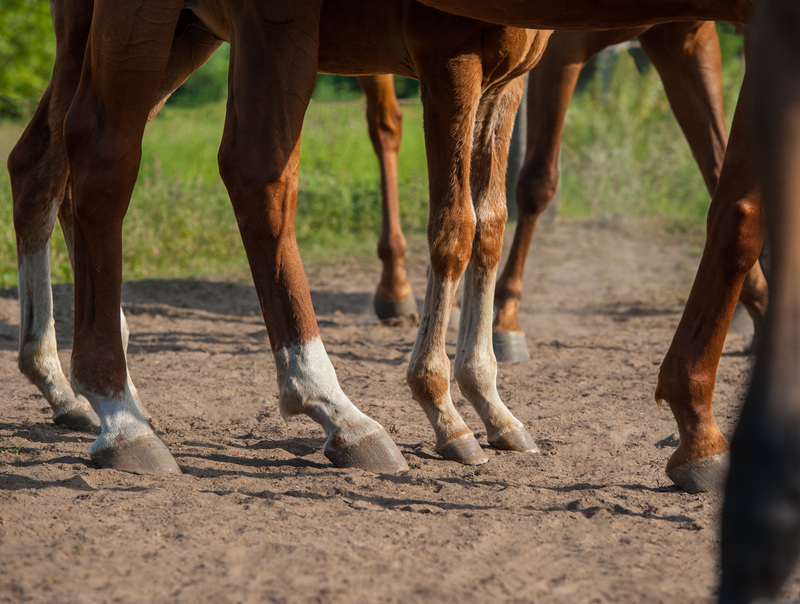 Management of lameness causes and sport horses: muscle, tendon, joint and bone disorders. Conference on Equine Sports Medicine and Science. Cambridge, UK. 21-23 July 2006: 15-25.